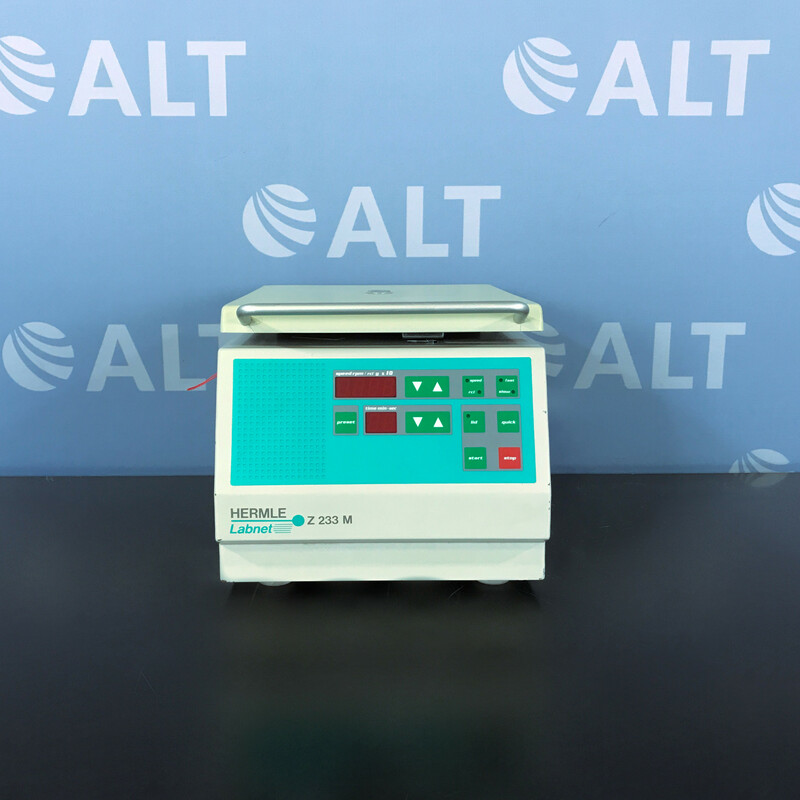 The Beckman Coulter Optima TL CAT #361548 is a microprocessor-controlled tabletop ultracentrifuge used to generate high centrifugal forces for the separation of particles in small sample volumes. Rotors sold separately. 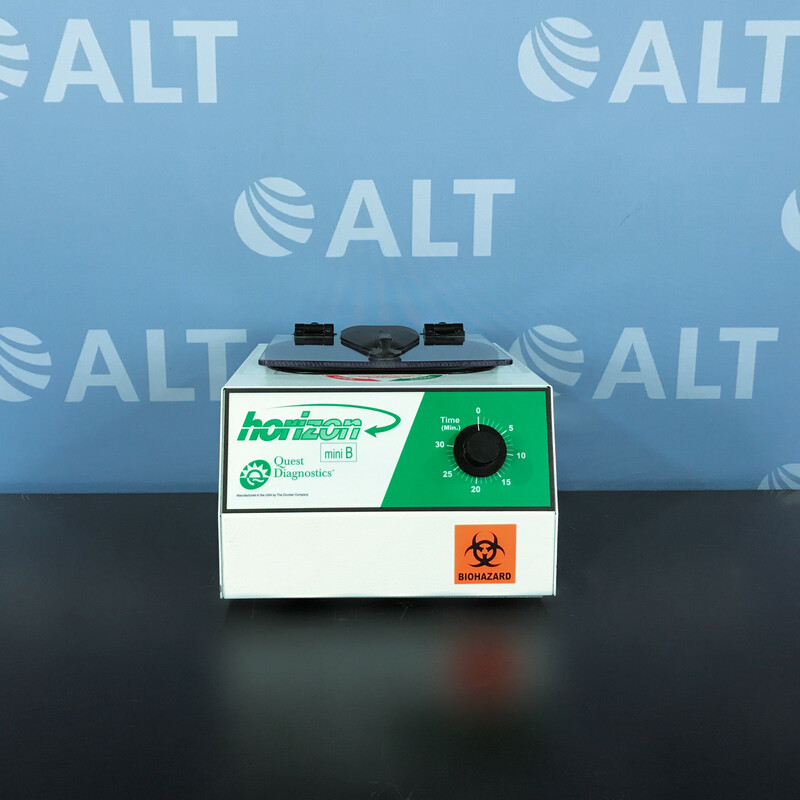 - Electrical requirements: 120V, 50-60Hz.